“I have pain lifting a coffee cup” is commonly reported. People can get elbow pain after performing activities they are unaccustomed to such as gardening, painting, or other household chores. The muscles were not conditioned for the task. 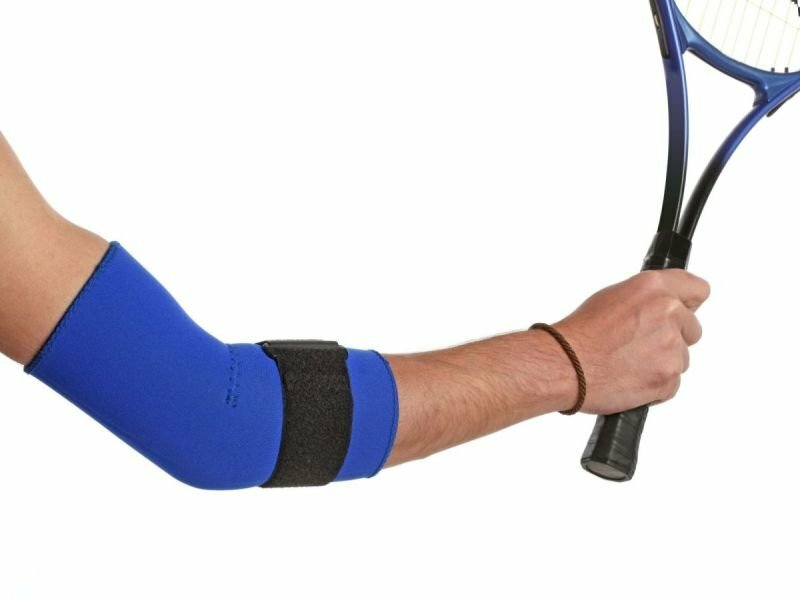 Tennis elbow can be acute or chronic. An acute bought can generally be treated by rest, ice, and limiting irritating activities. In chronic conditions, tennis elbow is not considered an inflammatory condition. Exercise is the best tool to overcome the changes that have occurred in the tendons. Research has found that the tendons have changed and are no longer capable of handling the stress of gripping and lifting even the lightest of objects. Treatment strategies involve limiting aggravating activities and initiating a low level, but progressive strengthening program. Exercises will include strengthening the wrist, elbow, shoulder and upper back regions. 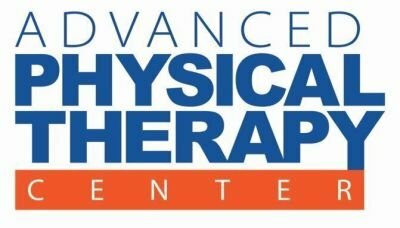 Research has shown the use of eccentric exercises will result in increased tendon strength and lead to a reduction in pain and improved function. Some people with tennis elbow may have pain that is referred from the neck. Therefore, an evaluation that includes the neck and shoulder is important. Treatment would include strengthening and mobility exercises for the neck, upper back and shoulder girdle regions. In addition, the use of neural mobilization has been shown to provide reduction in pain. Neural mobilization involves positioning the arm and the neck in a specific posture and then moving the head and wrist to “loosen” up the nerve. The use of neural mobilization is thought to also “move” the inflammation out of the nerve resulting in pain reduction.